For most friends or squads, eating out is our way of catching up, bonding, or just celebrating a momentous occasion; but the question of “Where should we eat?” is one of life’s happiest struggles. It hurts even more if the place we decided to eat to is packed or requires reservation. Saklap di ba? Worry no more, because there’s an app for that. 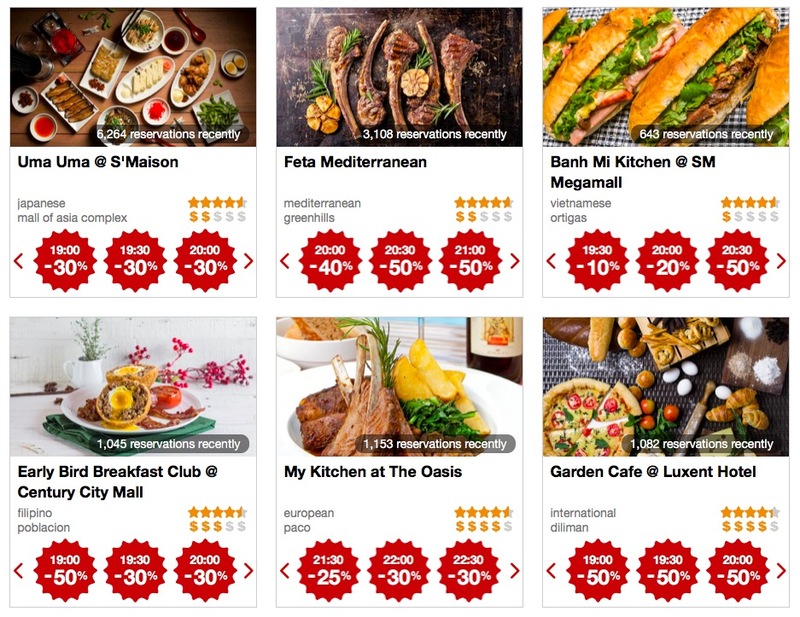 Eatigo is one of the leading restaurant reservation platform in the Metro. It’s easy to use and the app is pretty straight forward. You get to choose where to eat, and make a reservation without having to worry about your budget because you can get up to 50% discount and their restaurant partners are continously growing. All you need to do is pick a restaurant you can choose from different categories – location, cuisine, or a theme (romantic date, buffet, or out of town). Then select a time you want to reserve, discounts vary on the time that you want to reserve and it can go as high as 50%. Eatigo is a free app that can be downloaded via Google Play or App Store, and also accessible via the web. You automatically get a freebie when you log in. I got a P150 Coffee Bean and Tea Leaf e-voucher. 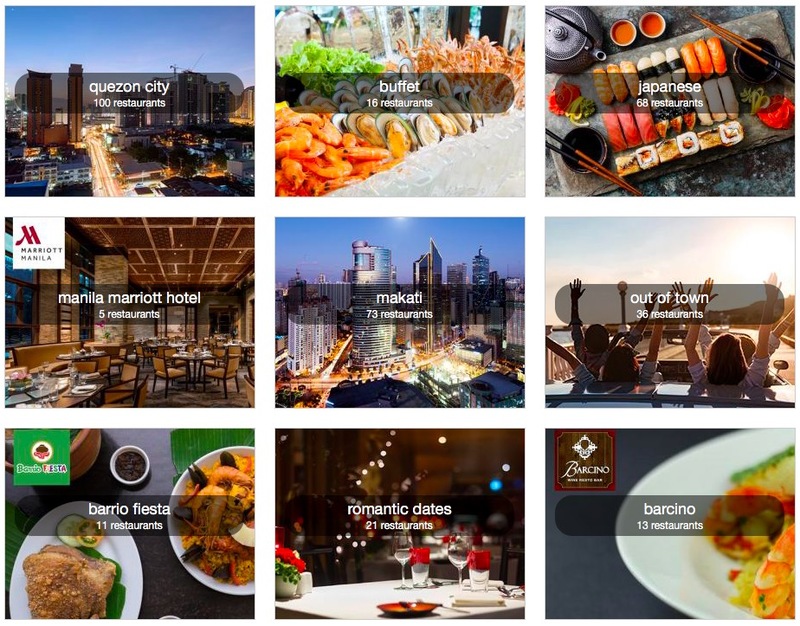 To give customers’ the ultimate dining experience, Eatigo has continuously been signing up top brands and restaurants like Pepper Lunch, Marriott Cafe, Dulcinea, Barcino, and The Café, Hyatt City of Dreams’ signature buffet restaurant. 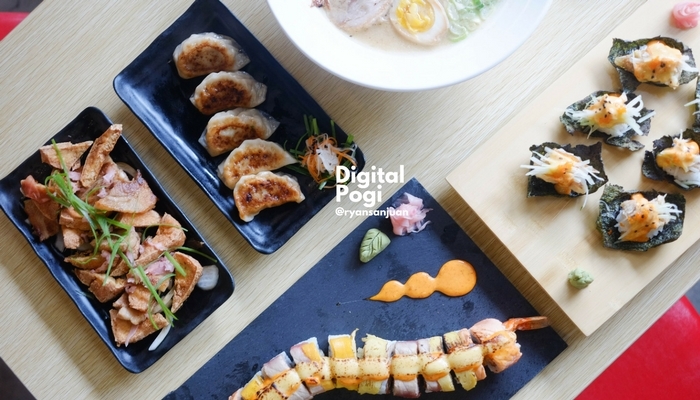 These diverse dining concepts join its already impressive listing that includes Heat at Edsa Shangri-La Manila, Alta at Ascott BGC, Ramen Nagi, Vengo, Gelatofix, and many others. Besides having the regular calendar of discounts on the app, Eatigo makes sure to excite customers by cooking up special campaigns. Start your May with Eatigo’s WOW Wednesday— Starting this summer, Eatigooffers 50% discounts all day at your favourite restaurants on one Wednesday of each month. This May, WOW Wednesday is scheduled to happen on May 9. Keep your eyes peeled for promos on the dedicated WOW Wednesday panel on the Eatigoapp.